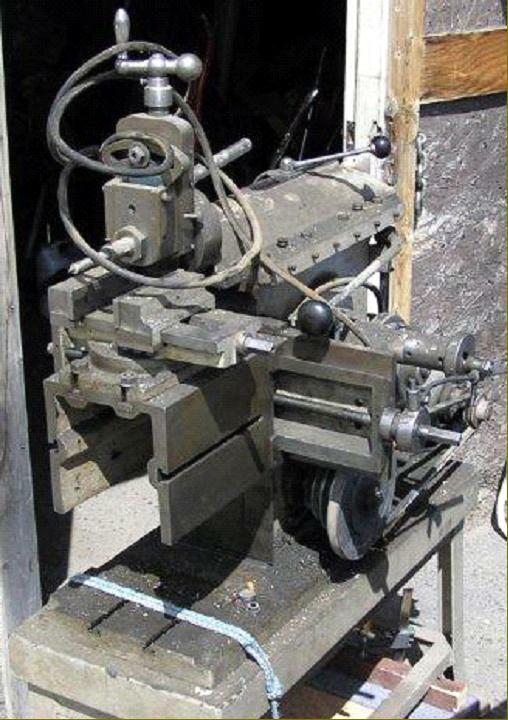 From 1935 the Lewis Machine Tool Company of 3017 North Main Street, Los Angeles 31, California, U.S.A supplied sets of castings and associated parts from which it was possible (give reasonable workshop facilities and a degree of skill) to build a range of powered workshop equipment. 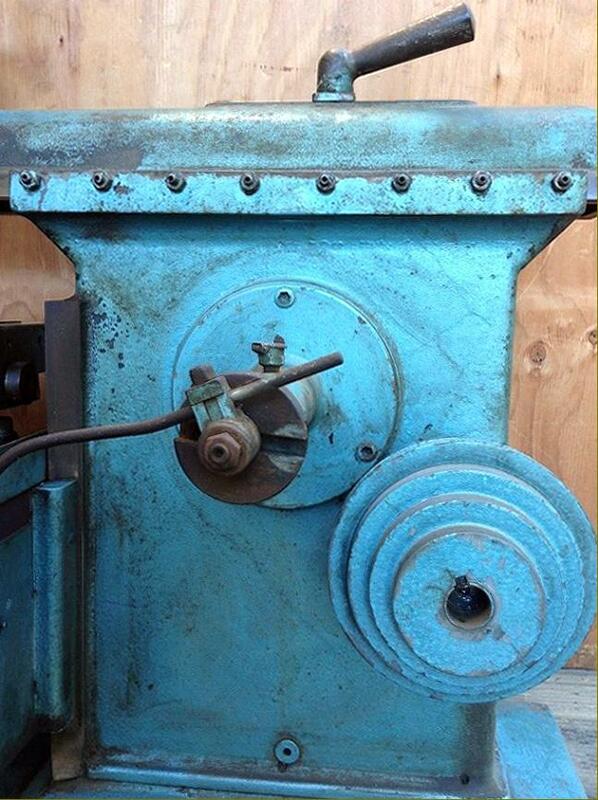 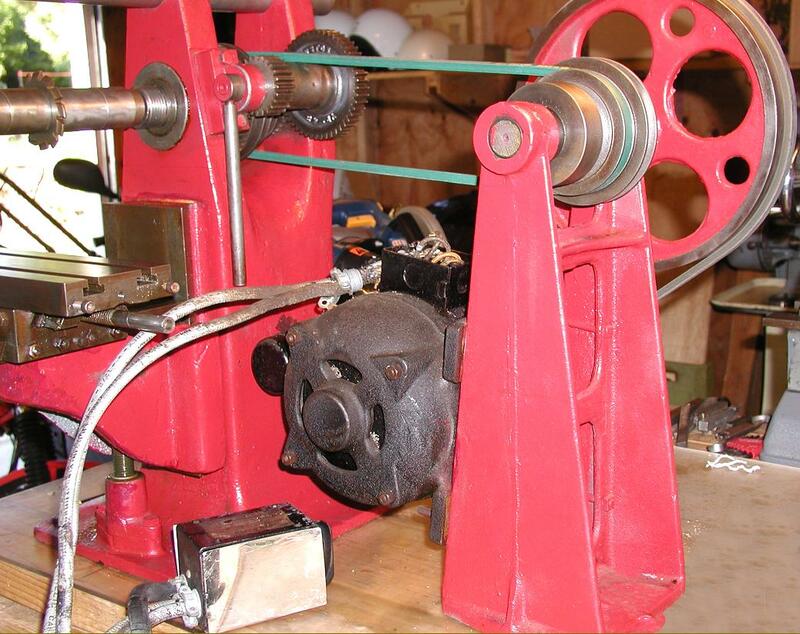 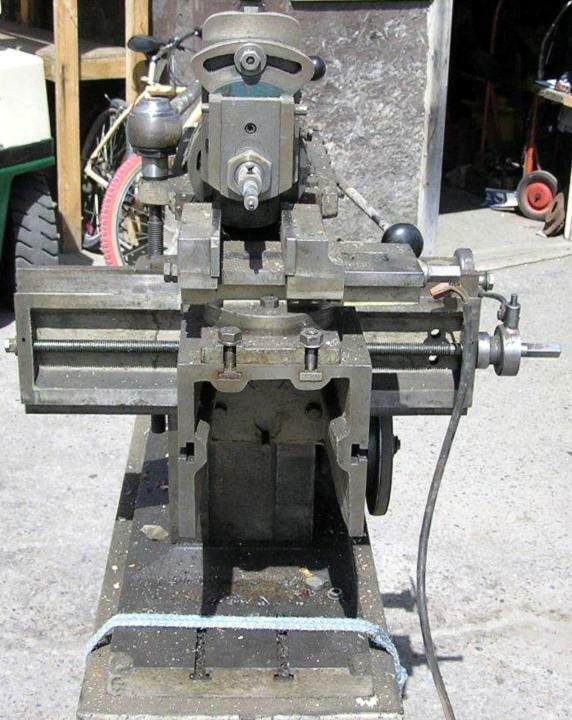 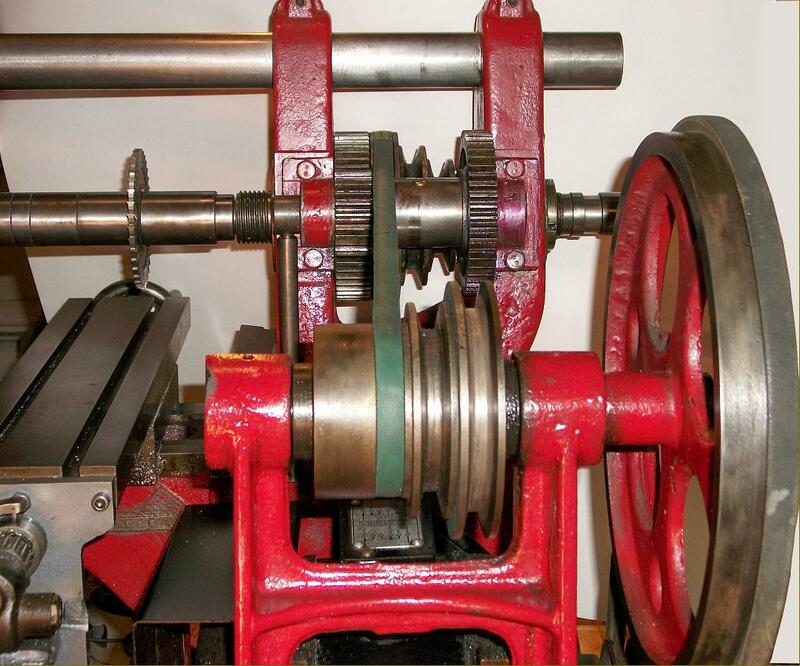 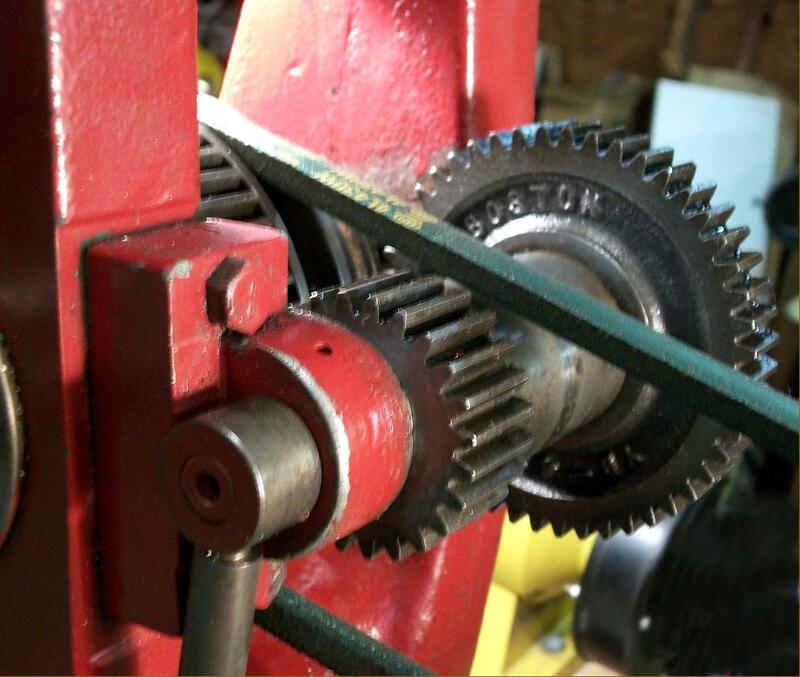 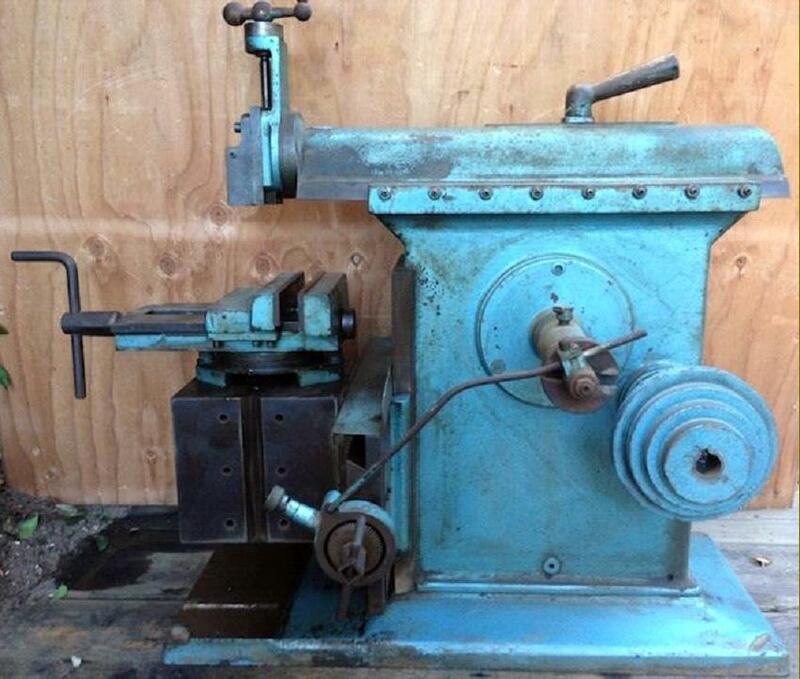 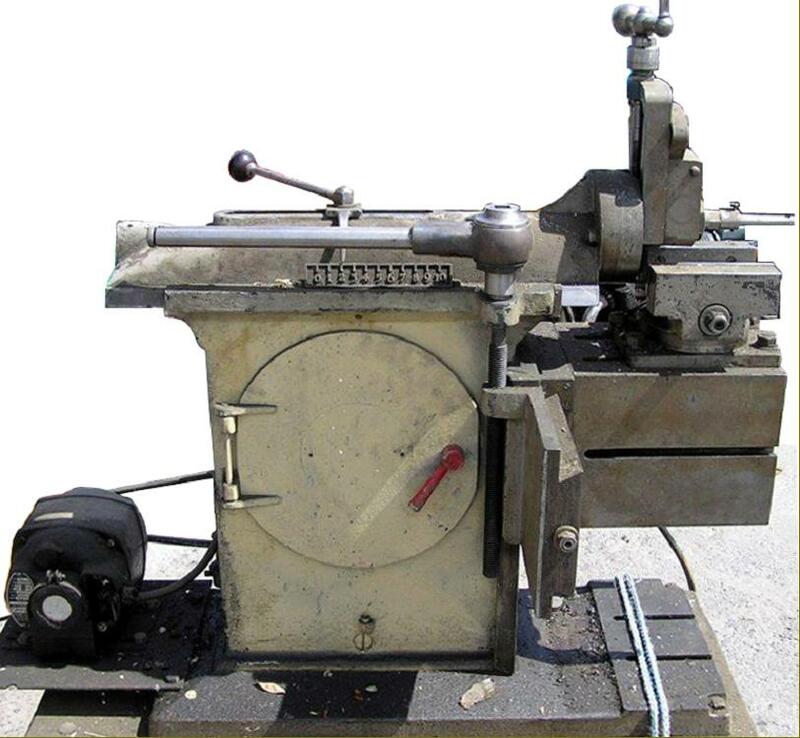 Amongst the more ambitious projects offered were a 10-inch shaper, a small horizontal miller, a mechanical hacksaw and both bench and pillar drills. 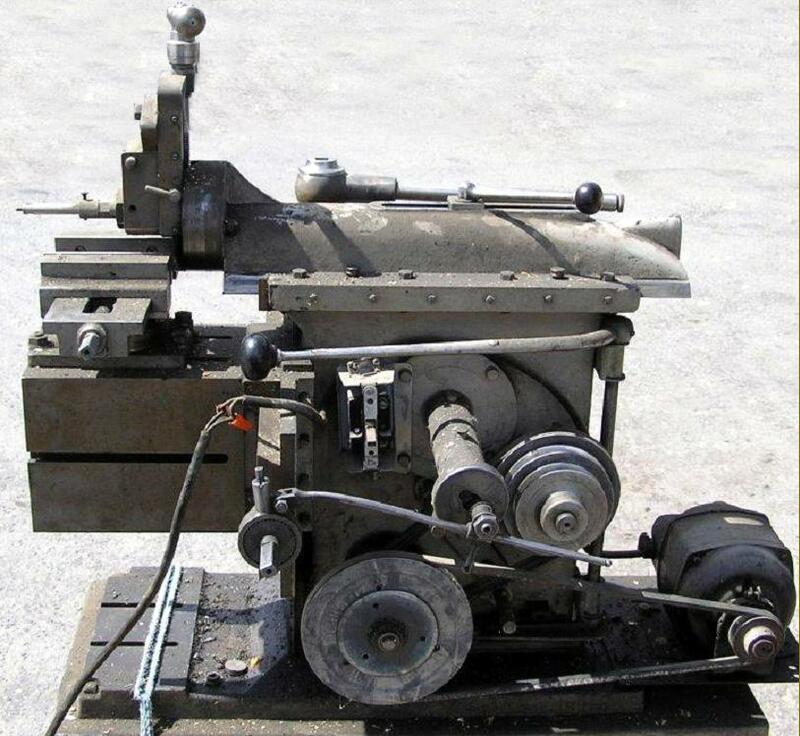 Other kits allowed the enthusiastic amateur, or educational workshop, to build 3.5 and 7-inch swivel-base machine vises, dividing centres, a countershaft drive unit, lathe tailstock turret attachment, 16 and 24-inch bandsaws, a centrifugal pump, 6-inch bench grinder, 4-inch bench vise, gas, steam and internal combustion engines and, for wood-workers, a shaper (spindle moulder), jointer (planer), 6-inch saw bench and a wood-turning lathe. 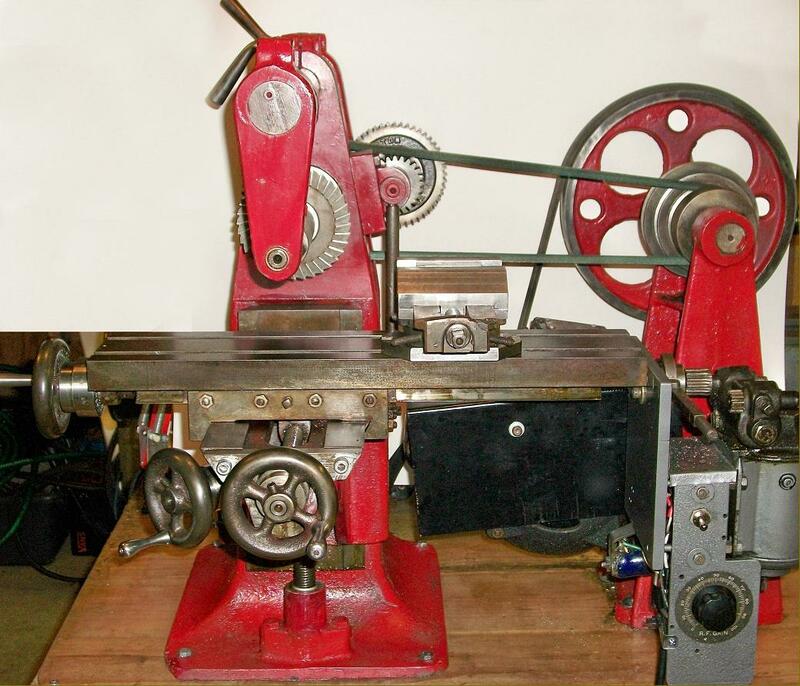 Should any reader have pictures of their completed Lewis machine tool, the writer would be delighted to feature them in the Archive. 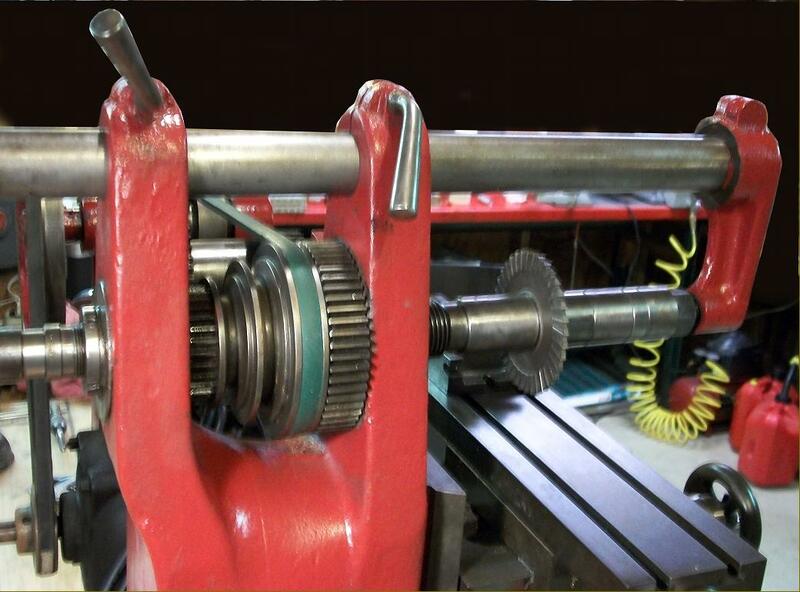 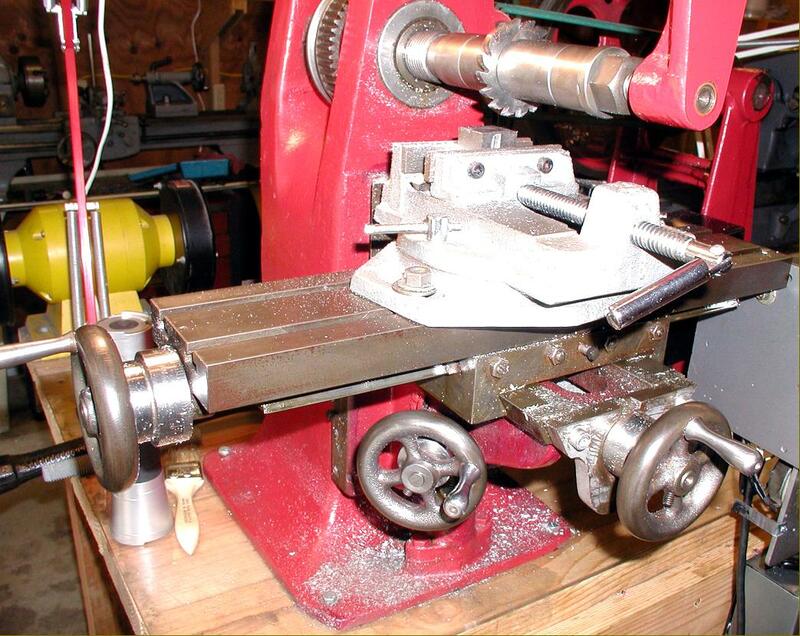 The Lewis shaper was well designed and perfectly functional with power traverse to the table and a well-located and easy-to-use elevation handle (immediately to the left and rear of the table and next to the column). 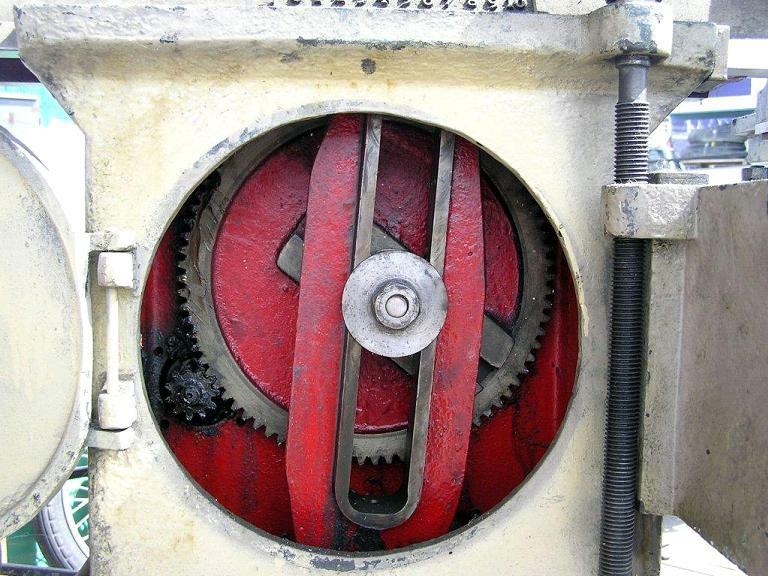 However, there were no lubrications points built in - requiring the operator to constantly attend with an oil can - and the ram lacked any form of wiper to keep swarf out. 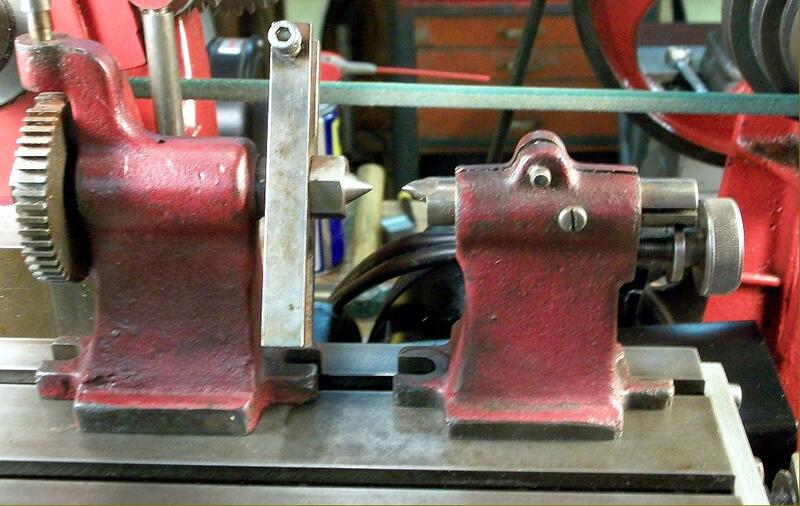 Both these minor design weaknesses were, of course, easily overcome. 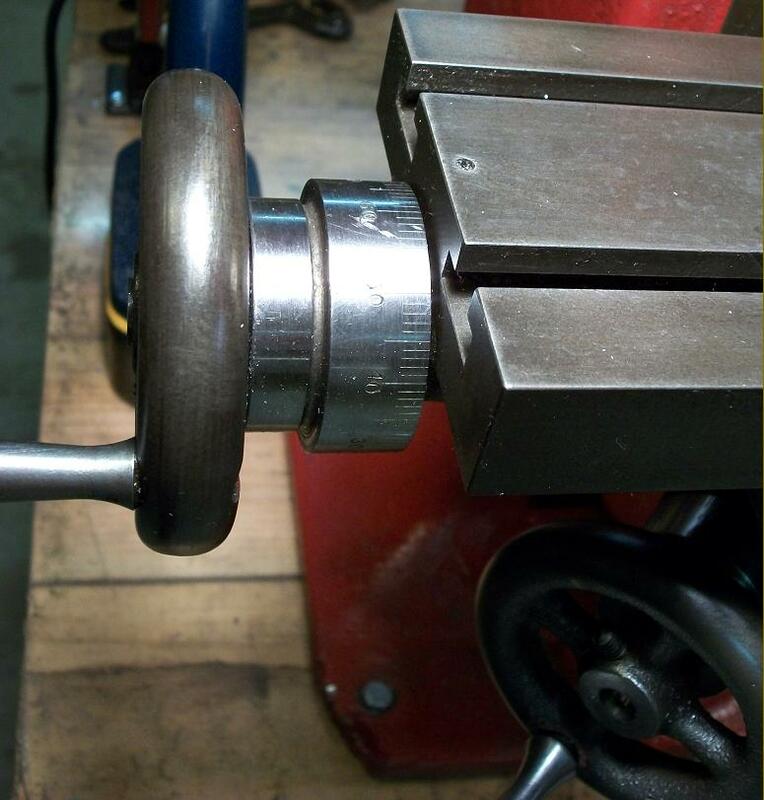 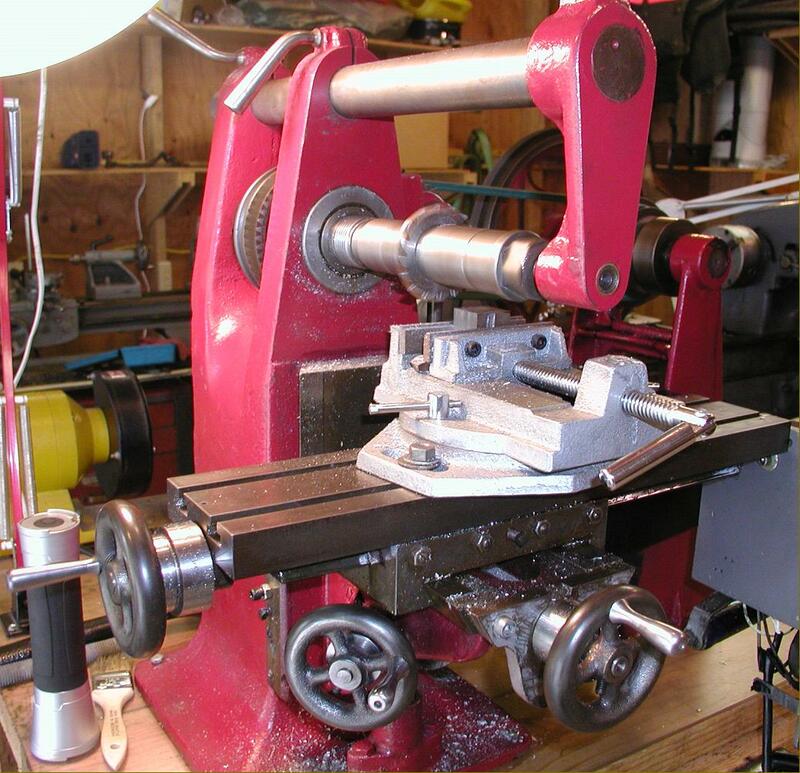 The shaper above is fitted with a swivelling-base vise, built from a Lewis kit. 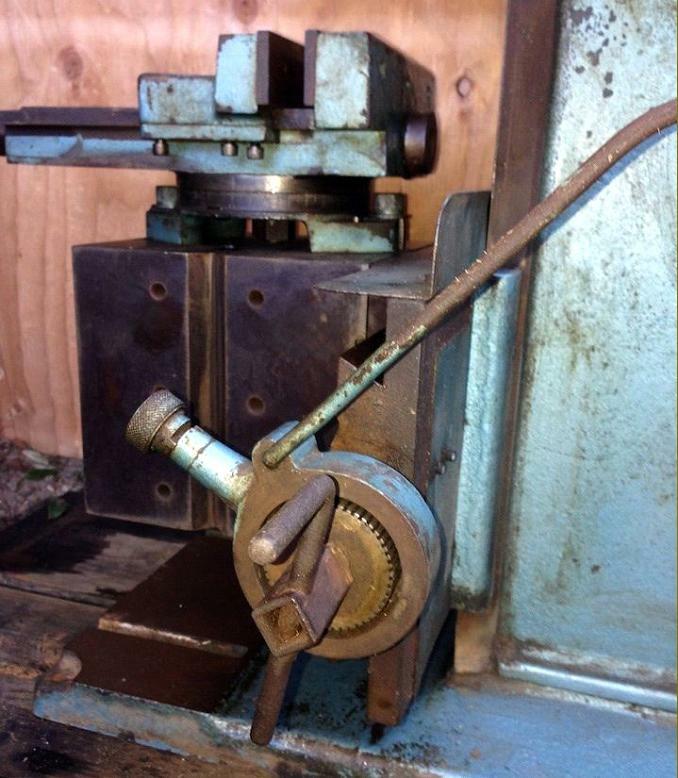 Whether this is an earlier version of the shaper is open to conjecture - but the multiple gib-strip adjusting screws set along the side of the ram - there appear to be nine of them - hint at an enthusiastic builder making his own improvements.